Published novels by the Desk. Most are available as both E-books and actual paperbacks. PS - the Desk does NOT charge for autographs! "I am Kadahillmea. Controller of the Final Power. Now immortal as the gods. The story of the great chief Kadahillmea, and his war on the gods of his people many years after his death. Each book is also available individually at the store link below. Cover photos and design by Teresa Levite, see banner below. "During World War Two, the Allies sent clandestine teams into Hitler's Fortress Europe to assist the various Resistance movements. This fictional story is a salute to their heroic efforts." 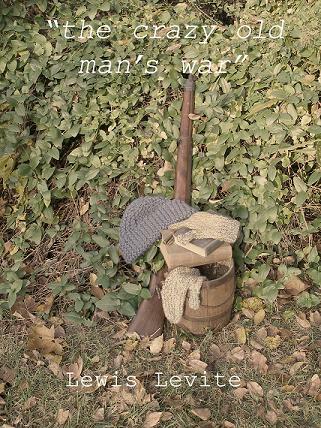 The Watch Cap and Gloves were hand knitted by the author's wife, who also took the photo. The following links are to the publisher where the book can be purchased direct from them. A "special edition" is also available in the store, link below. "Welcome to the Inside World"
People taken from all over the world, from all through time, make the best life they can for themselves in a most unusual environment. The people continue to discover the world, each other, and themselves. "I always wondered where lost suitcases went, now I know. Did you see this luggage tag?" "Santino from El Seco... 'MAZ (Mayaguez) to JFK (Idlewild)', June fifteenth, 1964.... I wonder if he made it." 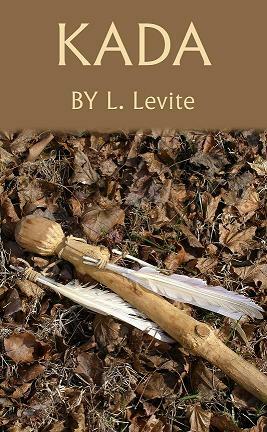 Cover painting of The Sand River by Teresa Levite. The people of the World continue to live with the Light, while Prince Alcibiades tries to adapt to a very different World than the one where he Ruled. "Excuse me," the Prince said, "why did they send you here." The short woman looked back at him, "I burned a field, and then a town." "Yes." She straightened to her full height, and her voice became as stern as her eyes, "and I'd do it again. I don't like being told that I have to work." Then she turned and waddled back toward her house. "Yes, but the Light saved them," she answered from the door. Prince Alcibiades sat on his rock and came to a hard decision about the short woman's town. "This is not a Province of Rome." 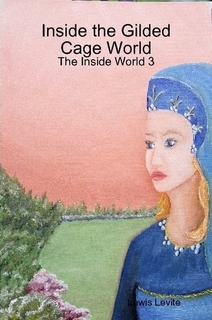 Cover painting of the Lady of Romanette by Teresa Levite. 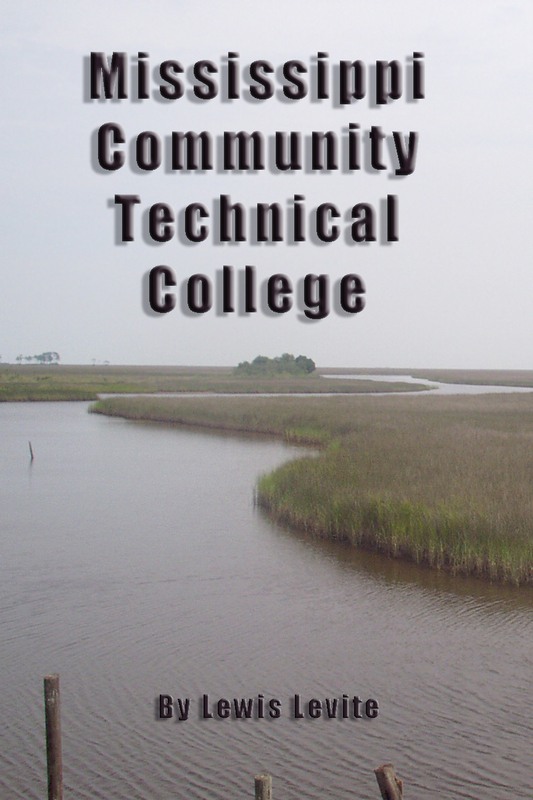 The story of a rural technical college in Southern Mississippi covering several years and a number of unusual and interesting events, including "Nutria, Cheerleaders, Plantains, and Strontium... and did I mention the mafia hit man?" 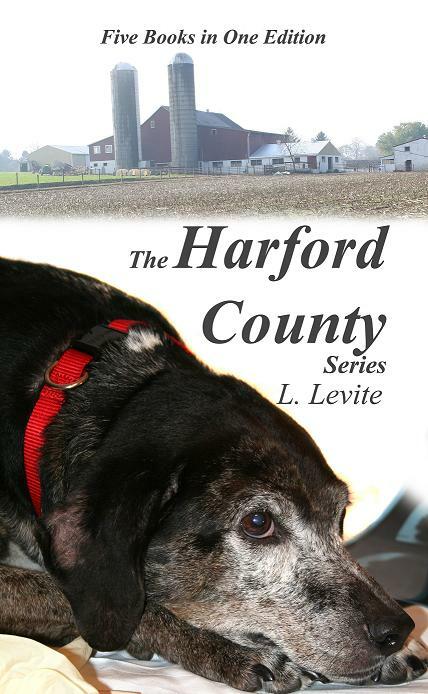 Once again, the cover is a photo by Mrs. Teresa Levite, she has also said that this may be her favorite story! 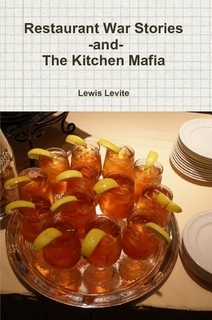 A long term insider tells the story about his friends and co-workers, and the incidents and people that shape the back of the house of a major restaurant complex. Cover photo by the author. 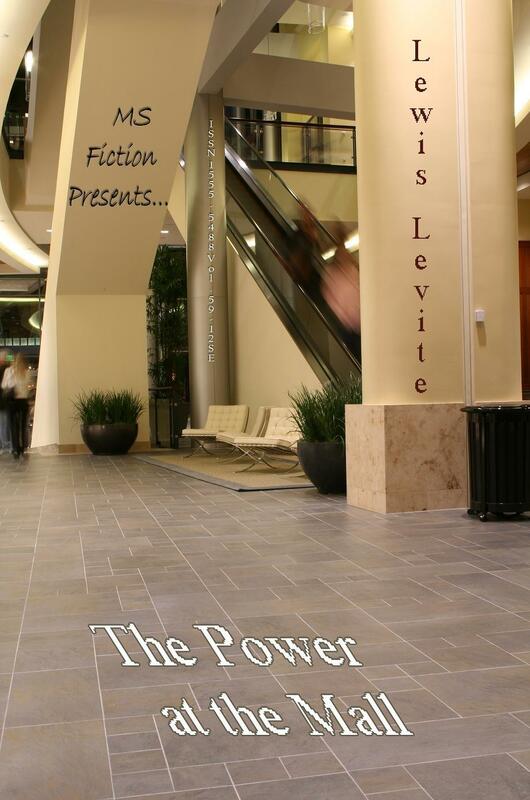 Can a man with the Power be true to his job, the woman he loves, and himself? 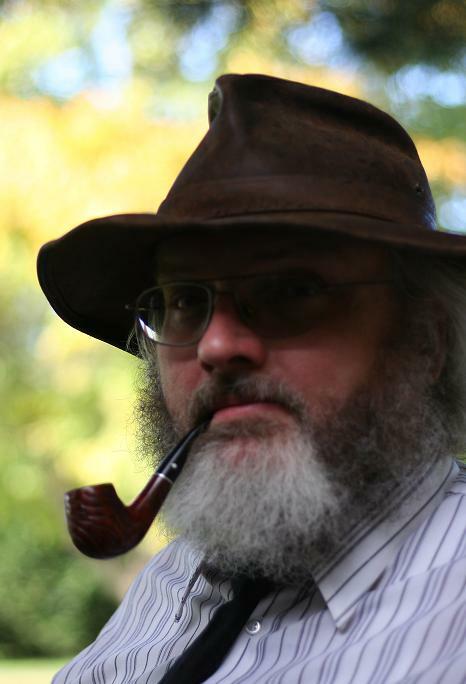 The Desk and its publisher have parted company. The book will be re-released soon from Lulu publishing. This link still goes to the Announcement, Excerpt, Bio, Contact Info, and etc, in the mean time. Please Be Patient, it WILL be back as both paperback and E-book. Original cover art by the publisher will be replaced with one we like.